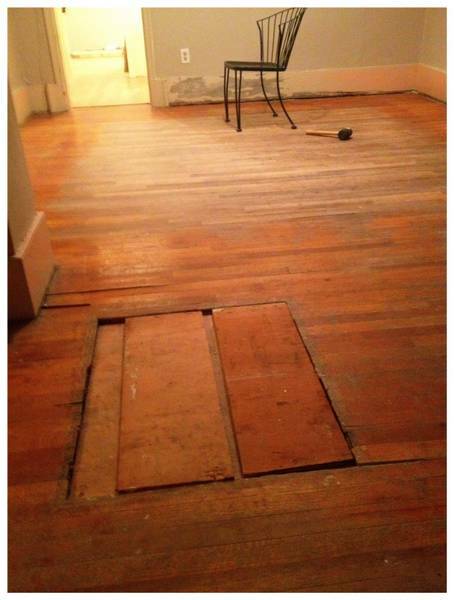 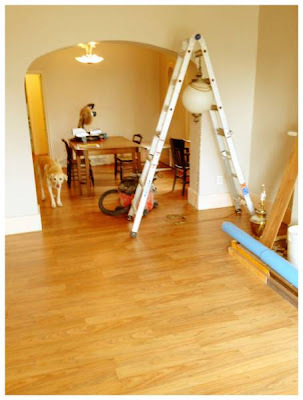 Utahredrock: Final touches, new floors . . .